Noche de Poetas is the LCC’s longest-running public program series, shaped by generations of student voices at UIC! We’re currently working on creating an archive about this history at the LCC, by collecting photos, poems, oral histories, and other materials. There will be physical archives housed in the LCC office in addition to the digital materials below. 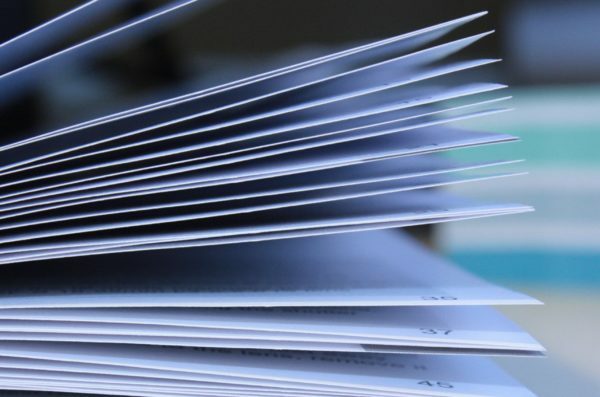 Would you like to share a story or contribute materials to the archives? Please fill out the form below or contact us at lreynol4@uic.edu. 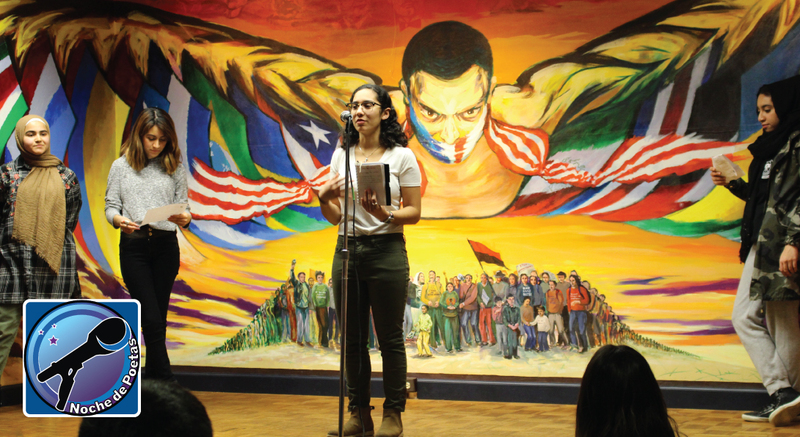 Tell us your stories about the Noche de Poetas program at the UIC Latino Cultural Center, and your voice will join the archives to document our longest running public program series. Were you involved with any student organizations at UIC? If so, which ones, in what roles, and for what years? Were you involved with the LCC or other cultural centers at UIC? If so, which ones, what roles, and for what years? How did you become involved with Noche? Have you been a performer or leader? What was your favorite Noche program? Why? What does Noche symbolize to you? 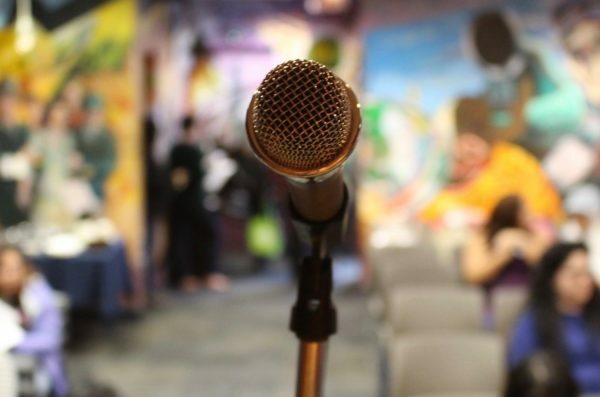 If you were a student leader or a poet/performer, how was that experience different for you than just attending? Do you have any words of wisdom for Noche participants who may be in your shoes in the future? Do you have any ephemera you wish to share with the LCC? It will join the LCC archives binders, and may be shown on the LCC website or contribute to future student research about the Noche community at UIC.